If you don’t yet know Acem Meditation, you can learn the technique at the World Retreat. And if you already know the method, you can bring along friends or family who want to learn. Beginner’s courses are available in English, German, Spanish, and Mandarin. Remember to register for the World Retreat before 15 May 2016, in order to get the early-bird discount. The first days of the retreat will provide intensive teaching of the basics of Acem Meditation. Then there will be abundant time for trying things out on your own. In-depth training followed by daily guidance groups will help you get the knack of it. Apart from thorough relaxation, your meditation practice is likely to stimulate personal processes that help you modify habitual patterns in everyday life. When you leave the retreat after a week of exciting and stimulating holiday activities, you bring with you back home an effective tool for daily destressing and long-term processes of psychological and existential reflection. The retreat takes place in Vall de Boí in the heart of the Spanish Pyrenees, 1600 meters above sea level, bordering the Aigüestortes National Park. The surroundings are stunningly beautiful, the air is fresh, and the climate pleasant – with an almost palpable meditative silence. The majestic mountains nearby are 3000 meters high, and the Sant Martí river runs through the valley below. Vall de Boí is a UNESCO World Heritage Site, known for its unique concentration of thousand-year old Romanesque churches, two of which are situated within easy walking distance from the retreat center. The resort includes parks, playgrounds, swimming pools, and tennis courts. Nice post.Thank you more information provide about the yoga.I really glad enjoy read this topic. 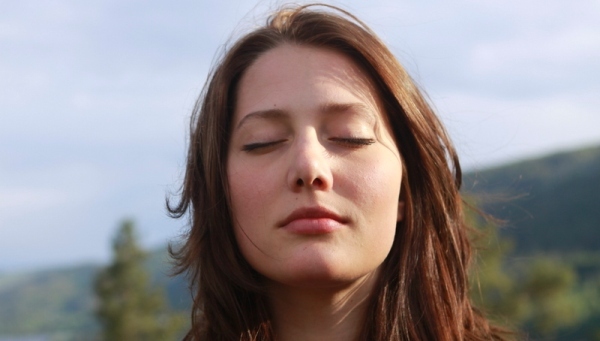 ← Meditation better than exercise?